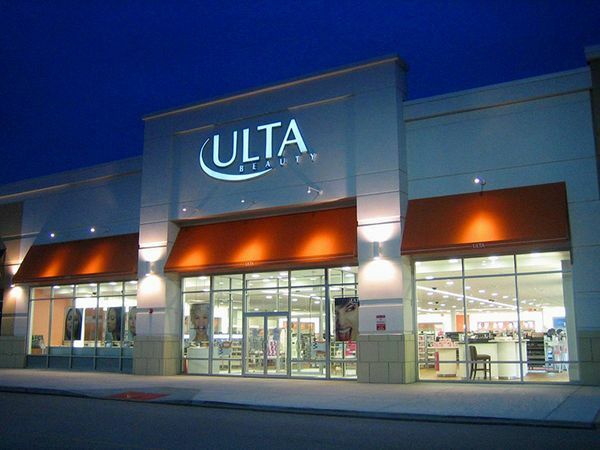 Ulta has announced its financial results for the final quarter of the fiscal year (13 weeks ended February 2, 2019). The company saw net sales grow 9.7 percent to US$2,124.7 million in the last furlong, with full year sales up 14.1 percent to US$6,716.6 million. Final quarter sales were boosted by a rise in both the average ticket (up 2.3 percent) as well as transaction growth (up 7.1 percent). The company announced plans to open a further 80 stores this year, as well as complete some 270 store refreshes. It is predicting sales growth in the low double digits percentage range for fiscal 2019.